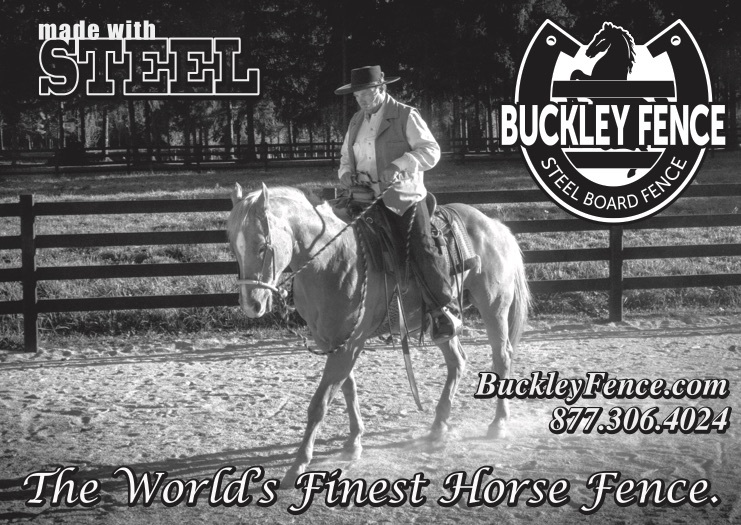 See our ad in the February 26 Horse Capital Digest issue (our ad is on page 19). 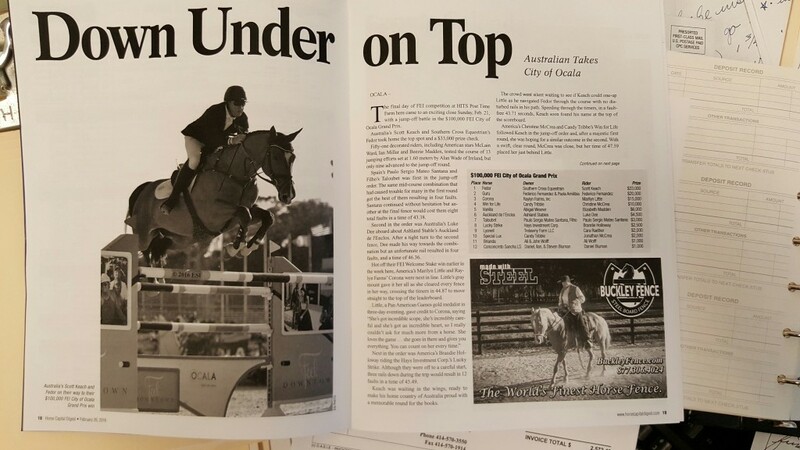 This entry was posted in Blog, In the Press and tagged ad, Buckley Fence, hcd, hits, horse capital digest, magazine. Bookmark the permalink. « Sun and Fence Rise in Kansas!